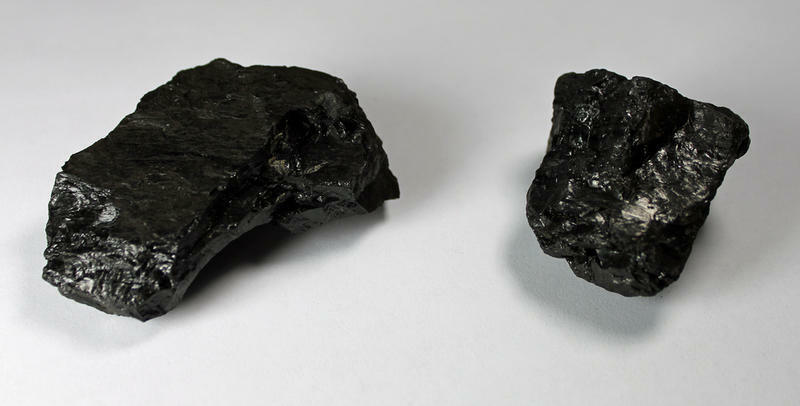 Columbia's first power plant is officially out of the coal business. A series of documentary screenings across Missouri called the Coal Ash Stories Tour began in Columbia at the University of Missouri’s Strickland Hall Thursday night. The four documentary short films shown at the event have the goal of raising awareness of coal ash negatively affecting the waters and environment of the United States. Grass Roots Organizing is asking the Columbia City Council to get out of what they believe is a bad contract with a coal plant in southern Illinois that provides part of the city’s electricity. What do you do when your town has been losing population for 80 years? If you are like the people heard in this episode of Thinking Out Loud, you hunker down, celebrate your history and build community with remaining residents. Despite decades-long population flight from Novinger, Missouri, local leaders are working to make the place inviting for new residents and future investments. The Obama Administration unveiled new proposed rules for power plants on Monday, but Columbia’s two power plants won’t be drastically affected. 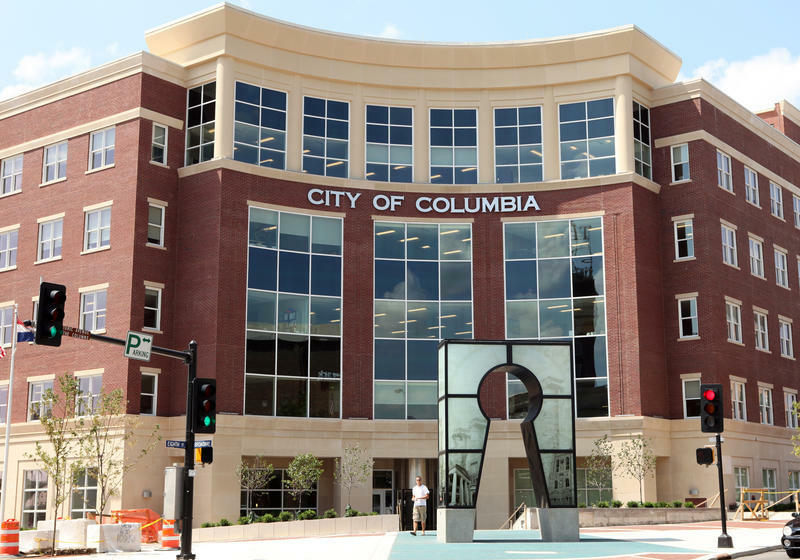 Columbia Water and Light is mandated to purchase at least 5 percent of its electricity from renewable sources because of an ordinance passed by the Columbia City Council and the city’s coal plant only operates part of the year. However, the city does currently get its power from a coal burning power plant from Sikeston, Missouri. 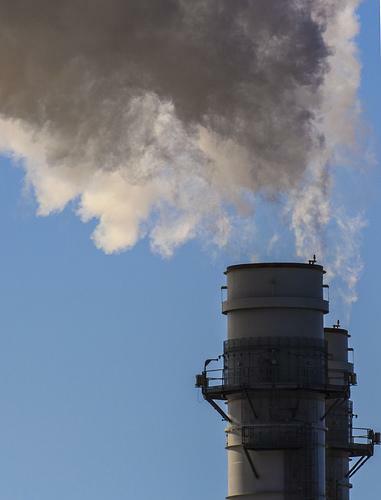 An environmental group says it plans to soon sue utility provider Ameren over what it calls repeated violations of federal air pollution standards. 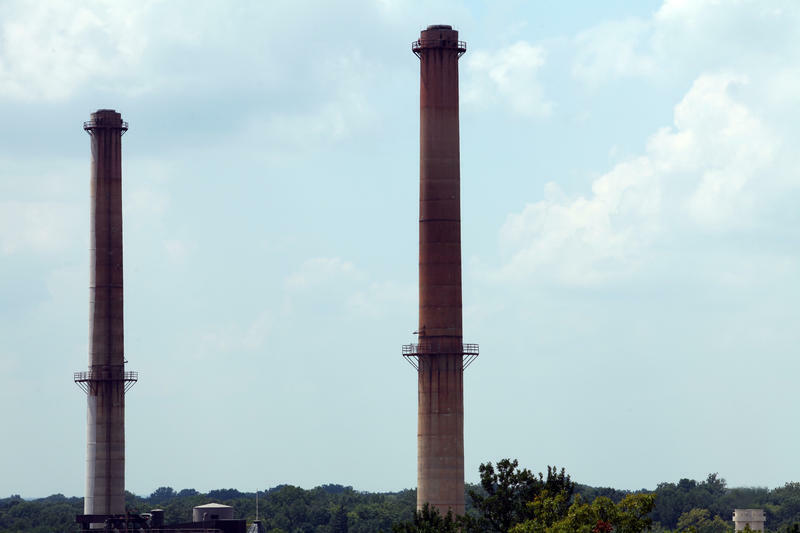 The alleged violations involve the amount of soot released from smokestacks at the Meramec, Labadie and Rush Island plants. The group “Coal Free Mizzou” is planning to lobby directly to the Board of Curators as it meets Thursday on MU’s campus. The goal of the group is to promote clean energy and get the university to shut down the coal-fired power plant on campus. But group spokesperson Kelsey Wingo says students are not allowed to put items on the Board of Curators agenda, so they have to get the message out in a different way.